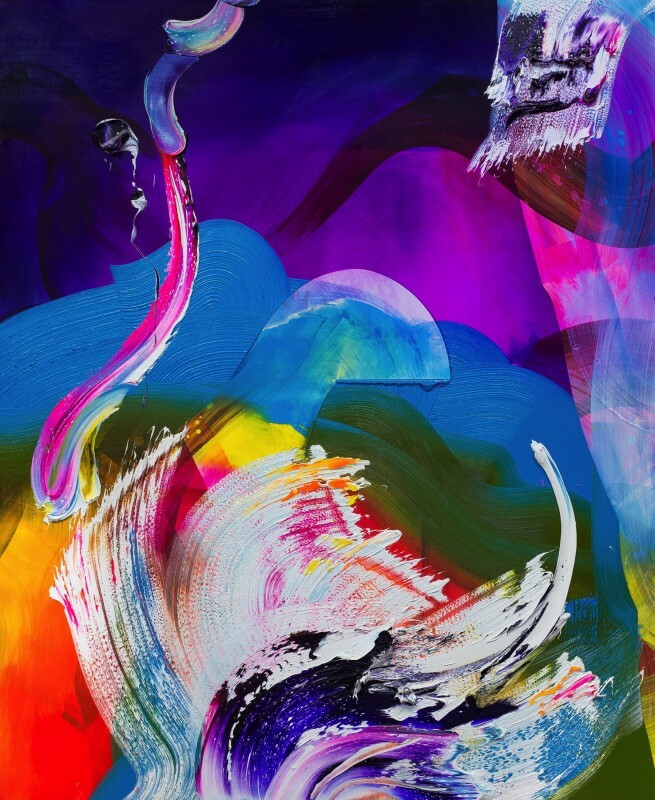 ANGELL GALLERY is pleased to present Snakes and Ladders, an exciting new body of work by Erin Loree that draws inspiration from the popular children's board game, as well as some of the artist's recent travels. The exhibition runs from Friday, January 5 to Saturday, January 27, 2018 with an artist talk and opening reception on January 5 at 7:00 p.m.
Board games can be like brushstrokes: you make a move and must then deal with the results. 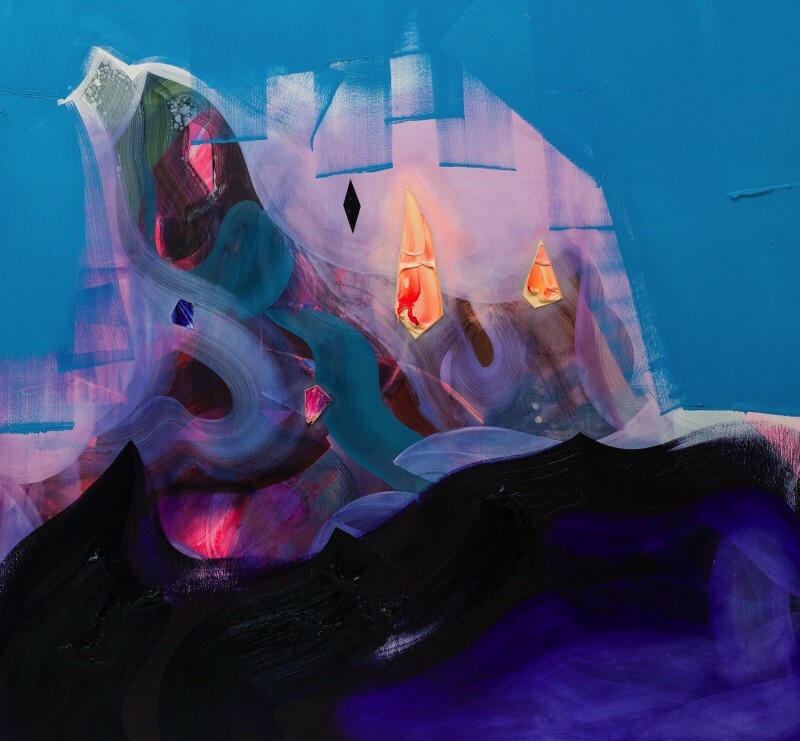 Recently, Erin Loree has seen similarities between her own mark-making and a round of Snakes and Ladders, the board game invented in ancient India and now popular with children worldwide. "The game as originally played in India taught values and beliefs - it was referred to as 'the game of knowledge'," she explains. 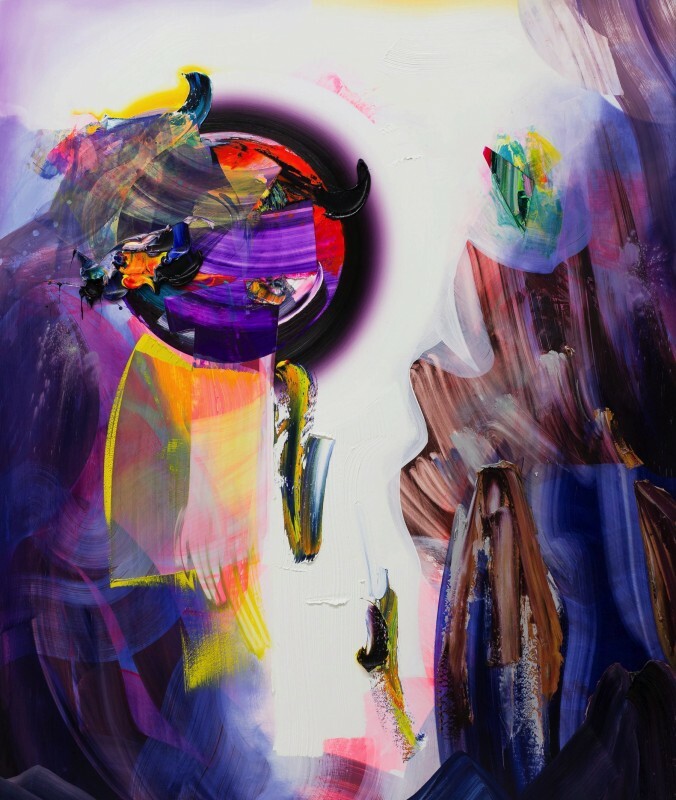 "It was like a search for truth, which is how I think of my own painting process. It is also a game of chance, of checks and balances - you never know what situation you will wind up in, which is also like painting. Will the next mark I make on the canvas help me advance, or will it present an obstacle that needs to be overcome?" 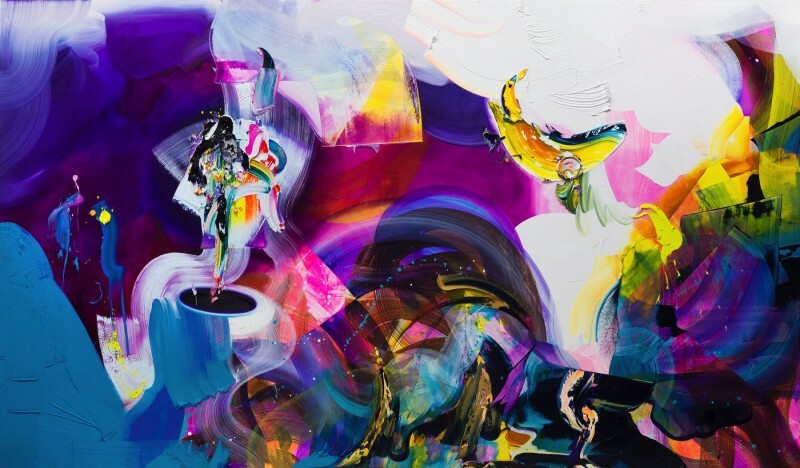 Travel also often influences the forms and colours within Loree's paintings. Last summer, she traveled to Italy where she visited a Murano glass factory. "It was fascinating to watch these highly skilled artisans turn grains of sand into these intricate universes of pattern and colour," she enthuses. She has also travelled in South America, where she helped build traditional Quincha houses and saw how, in Peru, shards of glass and pieces of crystal are embedded into the sides of homes to let in light. 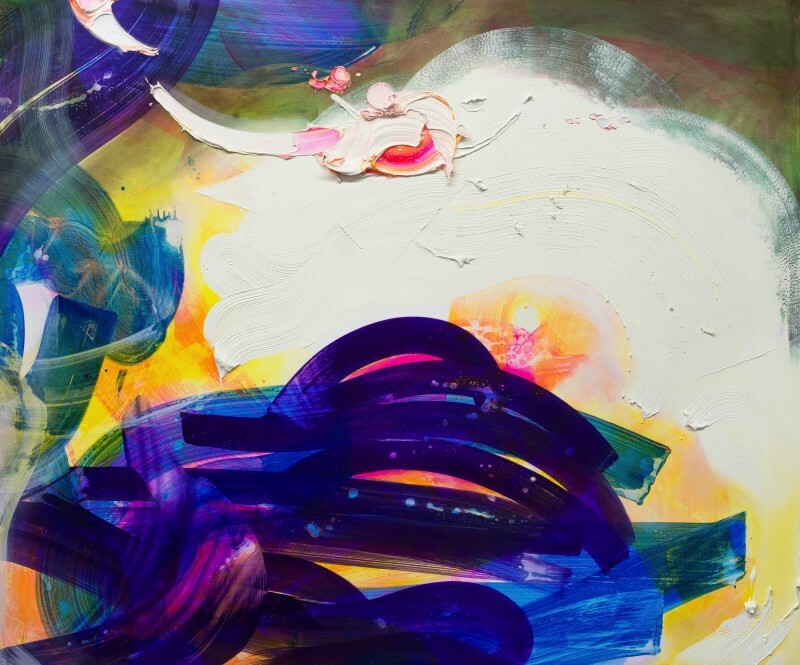 Inspired by these experiences, Loree's brings a sense of transparency to her latest works - we feel as if we are looking through the painterly surfaces, and seeing light emanating from within them. 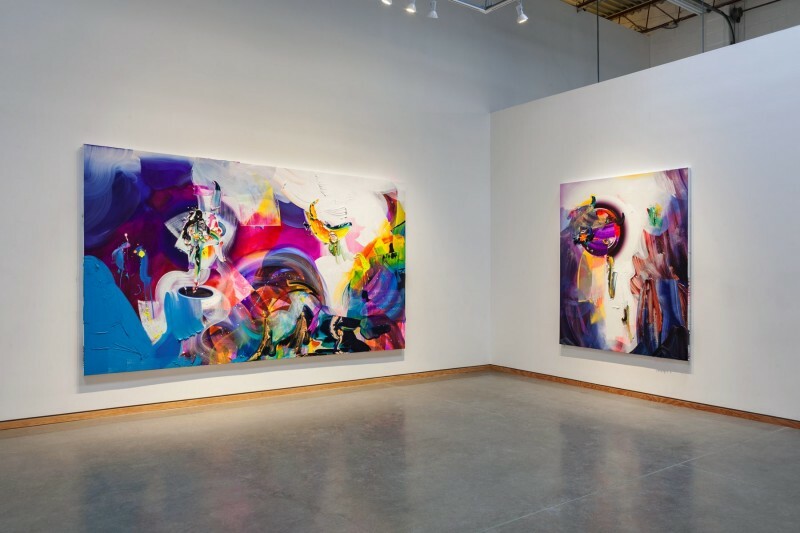 "Painting, for me, is a way to capture the personal and emotional shifts that I encounter in my own life, but to also convey universal human experiences," she says. "Life is full of light and dark moments, both of which should be embraced. I hope my work captures how these opposites can exist harmoniously." 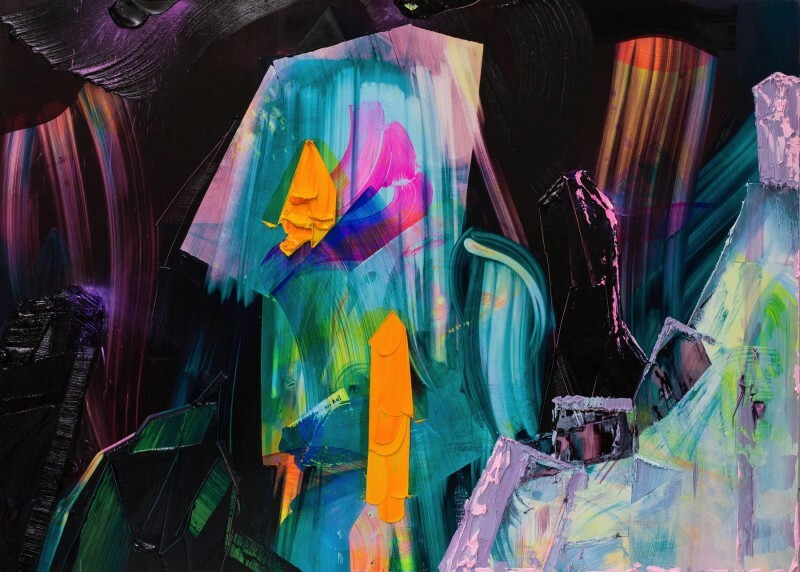 Toronto-based Erin Loree was awarded the 2012 Medal for Drawing and Painting upon graduating from the Ontario College of Art and Design. 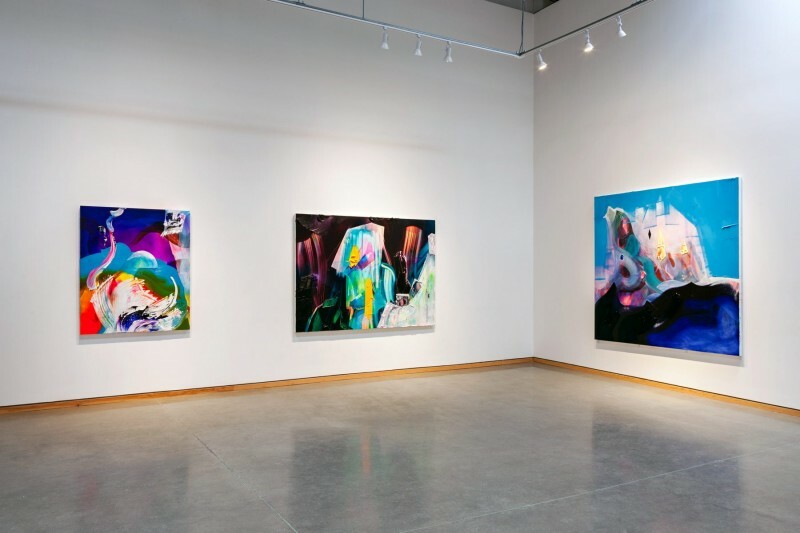 She has participated in solo and group shows in Toronto, Montreal, Ottawa, London (U.K.), Brooklyn and San Francisco. 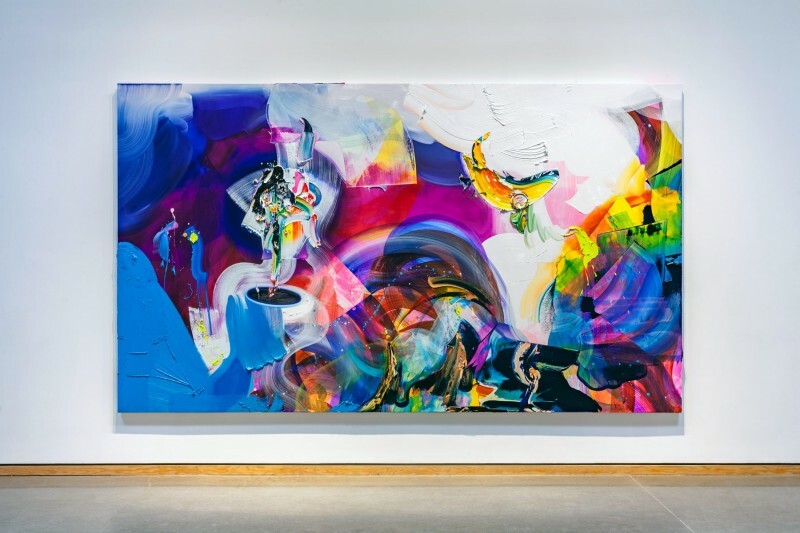 In the fall of 2016, she completed the Bill and Isabel Pope Residency in painting at NSCAD in Halifax. 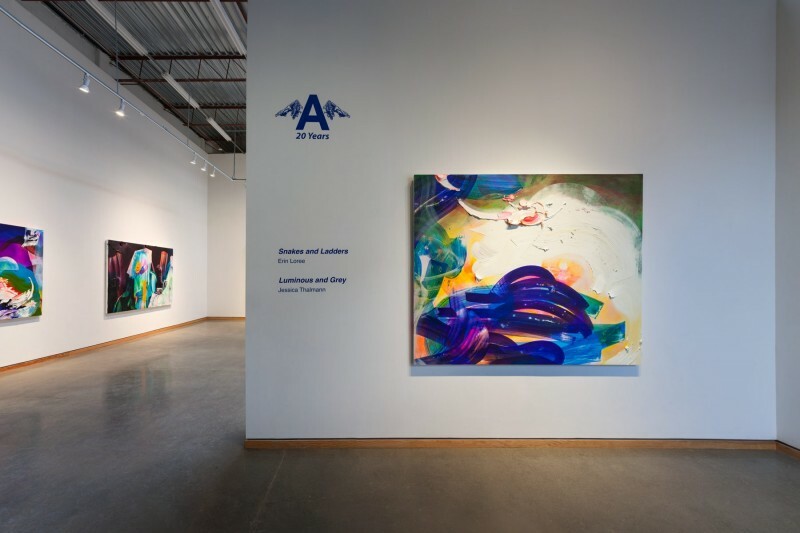 Loree's work has been featured in MOMUS, the Toronto Star, Beautiful Decay and the Huffington Post.